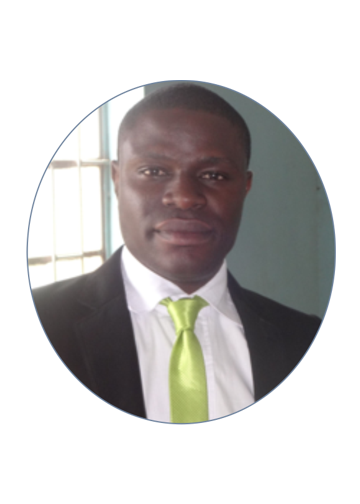 This blog is owned by Alaba Adeniyi and features a wide range of writings and news items. Though trained as an Electrical/Electronics Engineer, Alaba has come to realize that there’s more to life than circuit diagrams and equations. He has found great pleasure in writing, and he is not letting go!